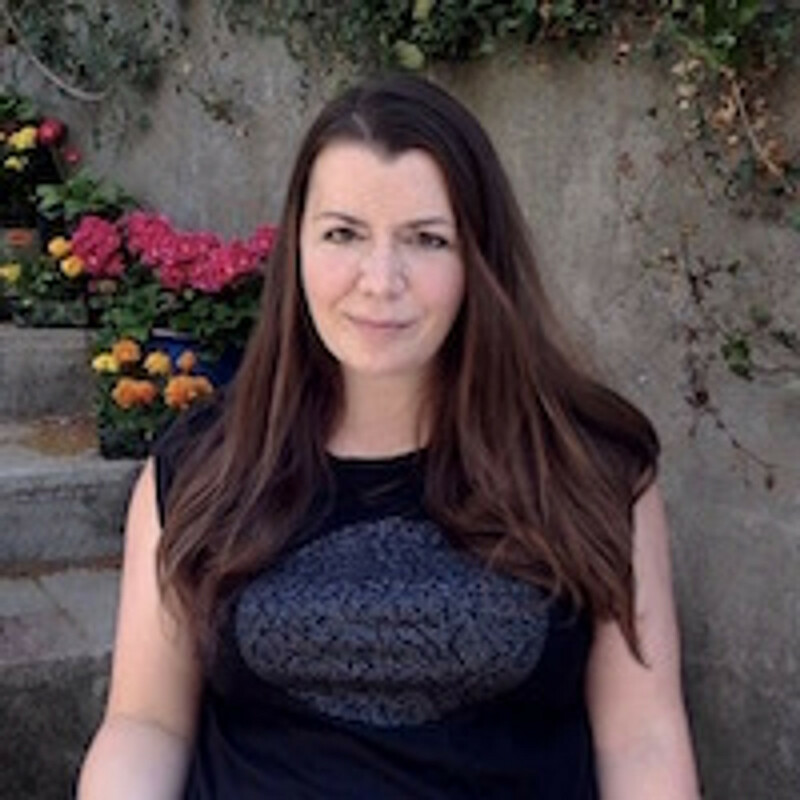 Professor Amy Brown is based in the Department of Public Health, Policy and Social Sciences at Swansea University in the UK where she leads the MSc in Child Public Health. With a background in psychology, she first became interested in the many barriers women face when breastfeeding after having her first baby. Three babies and a PhD later she has spent the last twelve years exploring psychological, cultural and societal barriers to breastfeeding, with an emphasis on understanding how we can better support women to breastfeed and subsequently raise breastfeeding rates. Her primary focus is how we can shift our perception of breastfeeding as an individual mothering issue, to a wider public health responsibility, with consideration to how we can make societal changes to protect and encourage breastfeeding. Professor Brown has published over 60 papers exploring the barriers women face in feeding their baby during the first year. In 2016 she published her first book Breastfeeding Uncovered: Who really decides how we feed our babies, followed by her second Why Starting Solids Matters in 2017, both published by Pinter & Martin. She is a regular Huffington Post blogger, aiming to change the way we think about breastfeeding, mothering and caring for our babies.